Gardoquia origanoides Rchb. ex Benth. 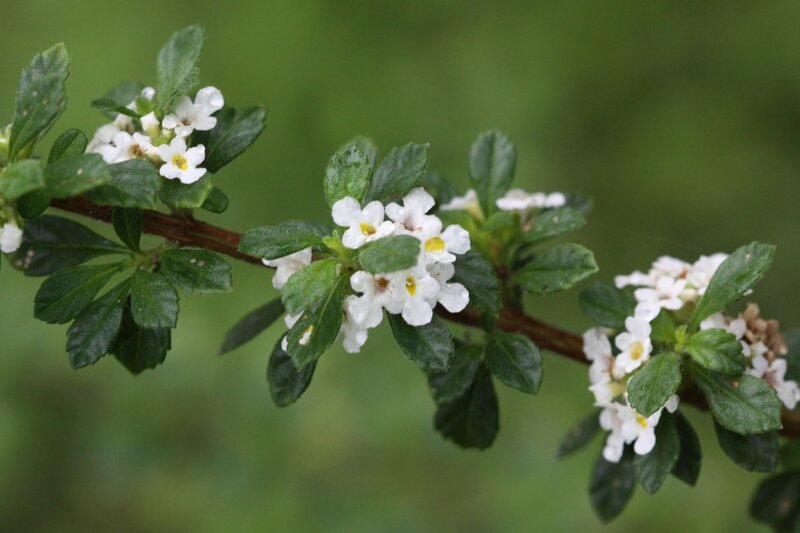 Lippia cuneifolia Sessé & Moc. 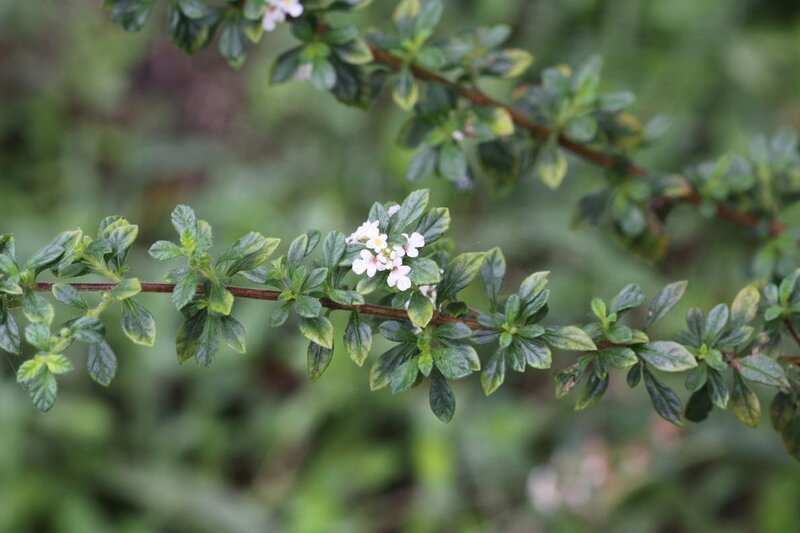 False thyme is a shrub growing around 2 metres tall with tiny leaves less than 12mm long that have a strong aroma of thyme. Northern S. America - Colombia, Guyanas and Venezuela, north to Nicaragua and the Caribbean.